Adventure with a four-person party. 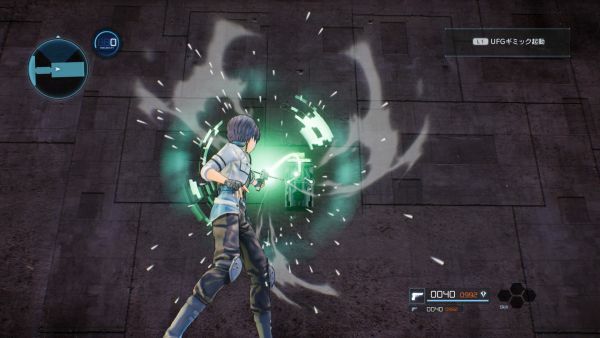 Bandai Namco has released new information and screenshots of Sword Art Online: Fatal Bullet revealing the new main visual, and introducing the new “Ultimate Fiber Gun” item, enemy players, four-person parties, and characters Yuuki, Strea, Llen, and Pitohui. 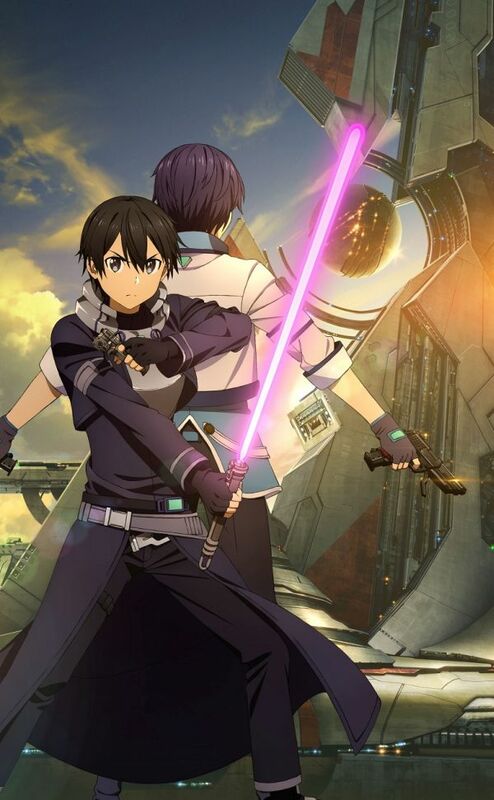 With the newly implemented space ship area of “Gun Gale Online” featured in the background, the new main visual features Kirito against the back of the protagonist—the player character. The main visual was illustrated by Seiko Asai, applied finishing touches by Hiroyo Morita, features backgrounds by Takayuki Nagashima of Bamboo, and finalized by Kentaro Waki of Asahi Production. 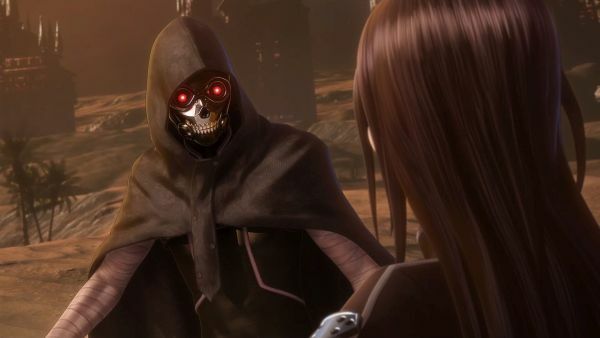 The protagonist, who recently logged into “Gun Gale Online” for the first time, becomes the master of a valuable support AI called “ArFA-sys” by luck. 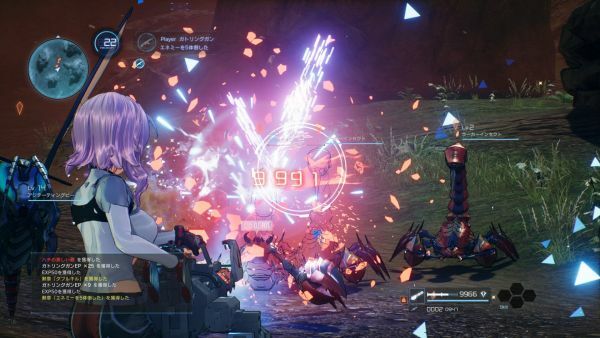 Although it is said that an ArFA-sys will offer only the weapon most suited to its master, the protagonist was entrusted with an item no one has used. The “UFG,” or “Ultimate Fiber Gun.” This is a valuable weapon that should not have been implemented yet in the world of “Gun Gale Online.” By shooting sturdy wires, the UFG enables three-dimensional maneuvering. The appearance of this item, which completely changes the strategy of “Gun Gale Online,” will gather the attention of other users on the server. Though the protagonist is only a newbie, he will become the target of great expectations and envy. You can quickly move to high places, then use that location to advantageously snipe enemies. By shooting at a target on the same level, you can move there at high-speed. You can also use the gun to fly down at enemies from high places. These sorts of long-distance mechanics are some of the ways you can use the UFG. 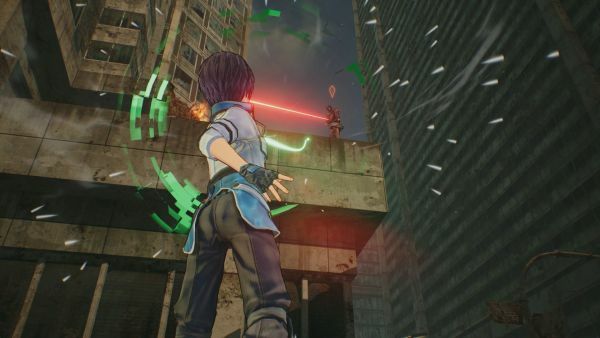 Whether you can use the UFG or not will become a major factor in the battles of Sword Art Online: Fatal Bullet. In both the original work and anime, “Gun Gale Online” is a virtual reality massively multiplayer online game played by many. It is a tough world recommended for users who enjoy player-versus-player battles. 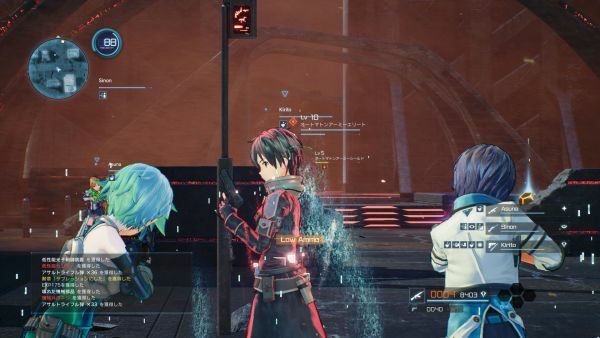 In Sword Art Online: Fatal Bullet, that same atmosphere will return, and even when playing offline, “enemy players,” which are “other players playing ‘Gun Gale Online’,” will appear in the field. (These are NPCs.) 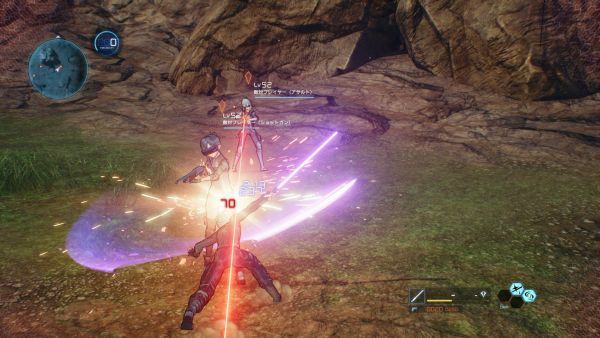 Enemy players will form factions of four or more and attack while making use of various weapons. 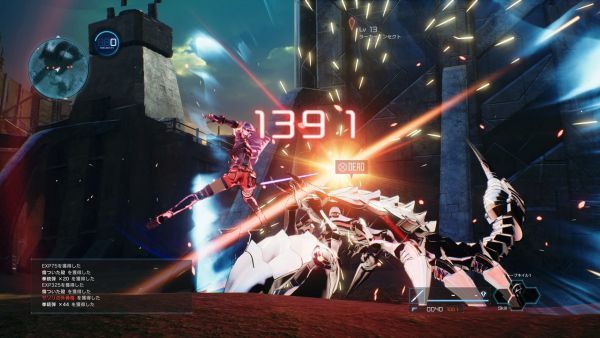 Compared to standard enemies, enemy players are even stronger. Among enemy players are more formidable enemies that, as “bounties,” are the targets of subjugation quests. Unlike standard players, they are much more powerful, but you can earn many rewards by defeating them. 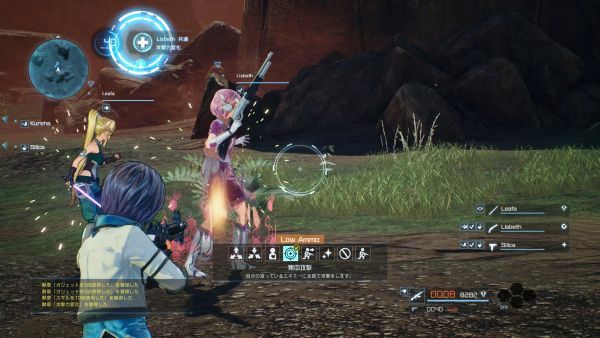 In Sword Art Online: Fatal Bullet, you control the protagonist—the avatar character you create—and can adventure into the fields and dungeons with a maximum four-person party. You can give commands to your allies, such as to launch a concentrated attack or to standby for orders. With a four-person party, you may even be able to take down “bounty players” more easily. A remarkably talented swordswoman who achieved an overwhelming amount of duel victories in “ALfheim Online,” and earned the title, “Absolute Sword.” In the gun-based “Gun Gale Online,” she chooses to fight as a swordswoman. 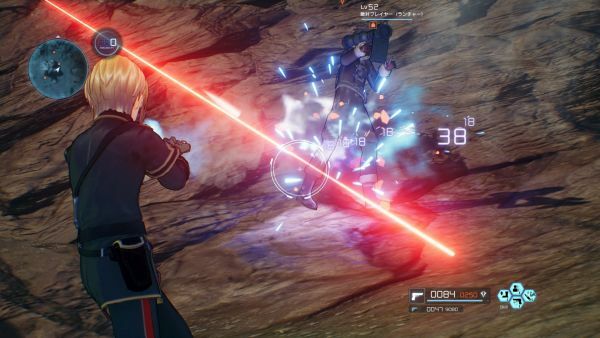 She uses both a photon sword and pistol, and fights using a similar style to Kirito. 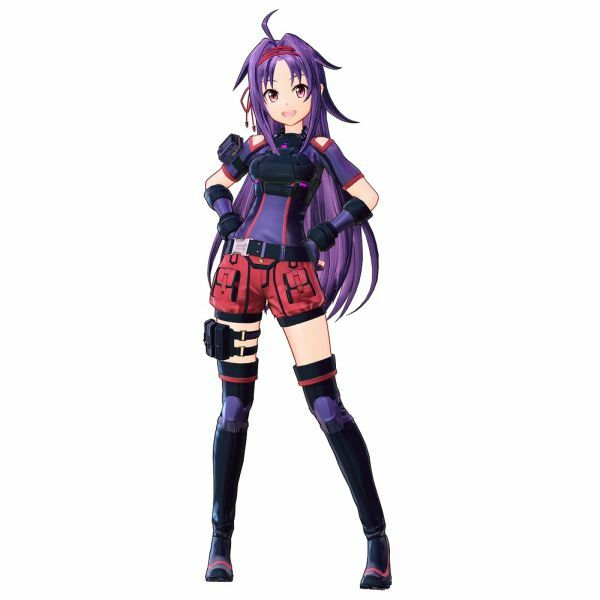 Strea debuted in the video game Sword Art Online: Infinity Moment, where she met Kirito on the 76th floor of Aincrad. 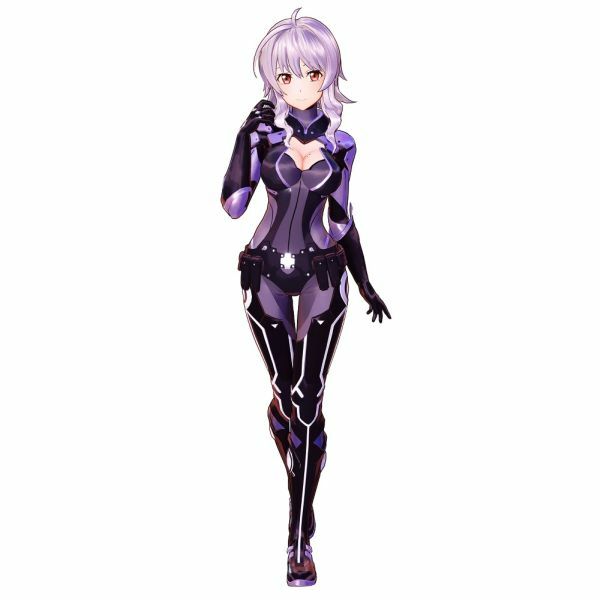 She is an AI character, but fights alongside Kirito and company after he saves her. She is cheerful, straightforward with anyone she meets, and at times takes bold action. 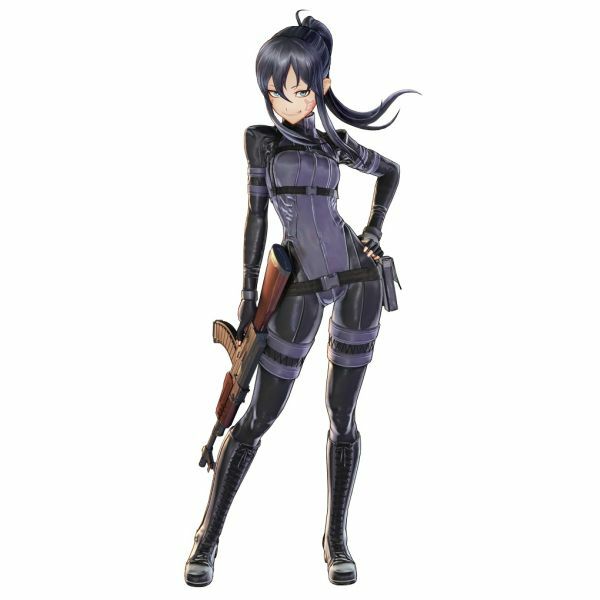 In “Gun Gale Online,” she prefers to use two heavy weapons—the rocket launcher and optical Gatling gun. 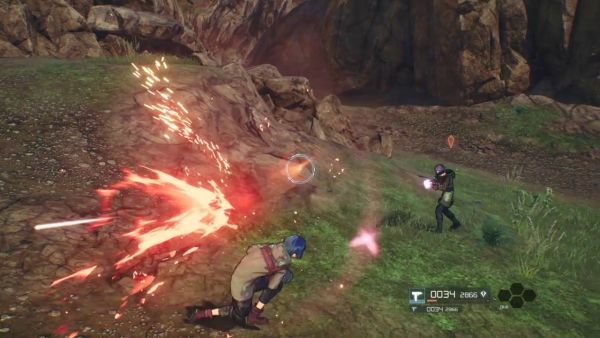 Llen and Pitohui from Sword Art Online: Alternative Gun Gale Online will also appear in Sword Art Online: Fatal Bullet. The two characters will be added via a free update due out after the game is released. Details about the free update, as well as when it will be released, will be announced at a later date. A player with a small-bodied avatar easily mistaken for a child. She stands out with an entirely pink outfit, even down to her gun. 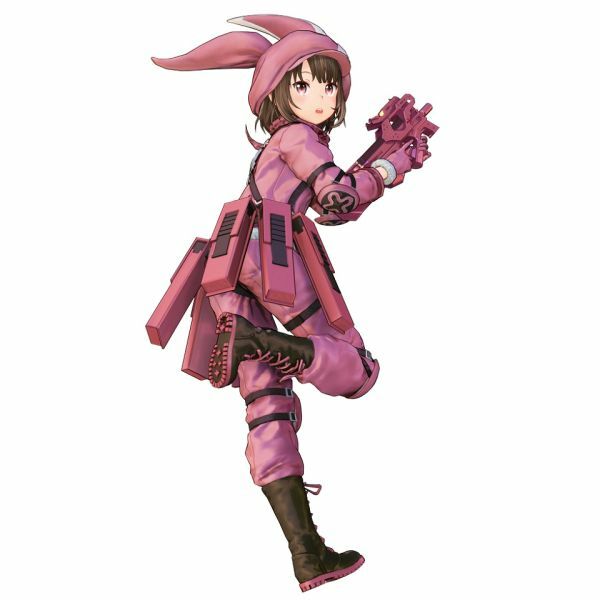 While it may seem that she just prefers cute costumes, her outfit has the benefit of acting as camouflage under the red sun of “Gun Gale Online.” Using her superhuman agility and love gun “P-chan,” she can run freely through the battlefield. 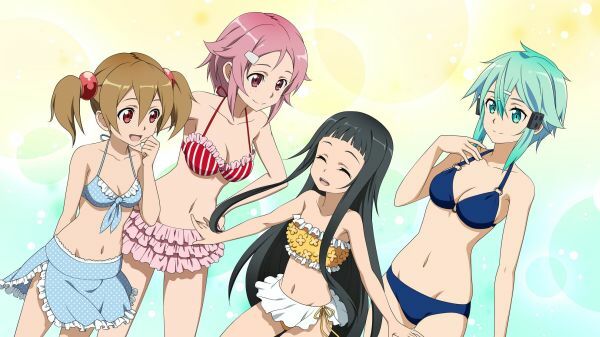 —Silica, Lisbeth, Yui, and Sinon go swimsuit shopping. —Leafa gets caught in a trap. 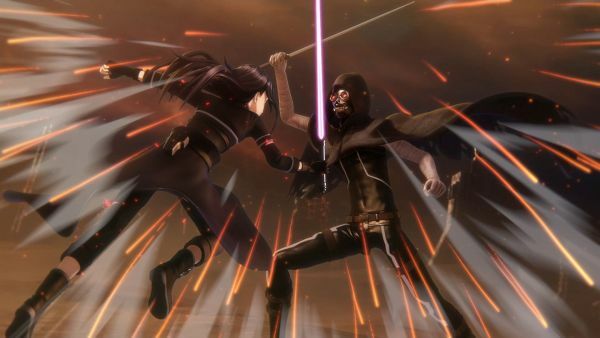 In the original work and “Phantom Bullet” arc of the anime, Kirito and Sinon suffered at the hands of Death Gun, but how will he appear in Sword Art Online: Fatal Bullet? What kind of battle will unfold? 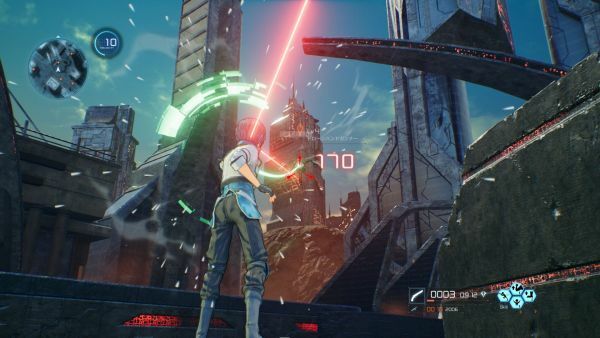 Sword Art Online: Fatal Bullet will launch for PlayStation 4, Xbox One, and PC on February 8 in Japan, and in early 2018 in North America and Europe.